Wait no more. ICONSIAM, a joint venture of Siam Piwat Co., Ltd., Magnolia Quality Development Corporation Ltd. and Charoen Pokphand Group Co., Ltd. has opened as an iconic landmark of Thailand on the Chao Phraya River. 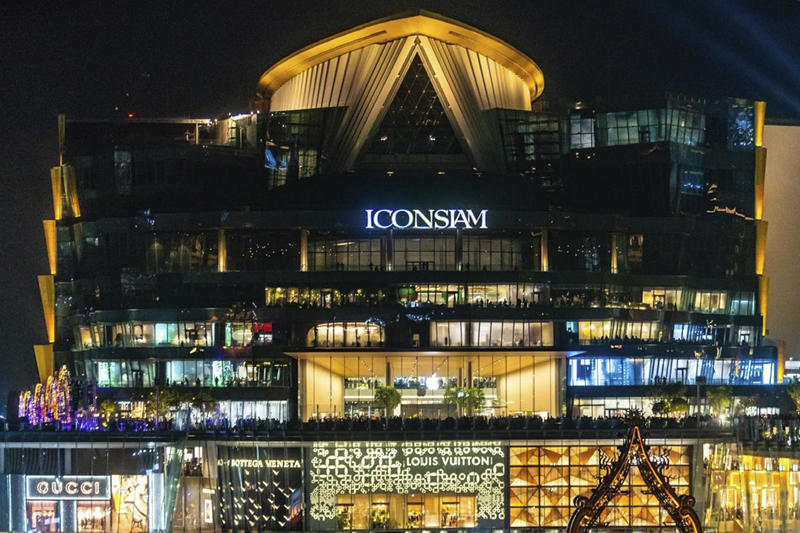 Located on Charoen Nakhon Road, ICONSIAM is a mixed-use development that comprises a shopping complex, luxurious condominiums and 7 wonders of art and culture. The megacity offers the best in shopping and entertainment under the concept of “Creating Shared Value” and “Co-Creation”. With its magnificent grand opening held in November, ICONSIAM is now ready to welcome tourists and customers.